The Witch and the Hundred Knight 2 is happening in English! Nippon Ichi’s Diablo-style action JRPG, The Witch and the Hundred Knight, didn’t exactly set the charts or Metacritic on fire, but it did carve out a niche all to itself. And, for what it’s worth, we did really enjoy it. So we were really happy to see the news that the franchise is getting a second chance in the west too, with NISA confirming that it is localising The Witch and the Hundred Knight 2 for release in early 2018. There’s a new trailer, above, which is brief and really more a tease than anything. The original game has some issues with how it played (most significantly a camera that never quite felt comfortable), so we’ll have to wait a while to see if Nippon Ichi has fixed those issues to produce a more well-rounded game this time around. That said, as long as the game continues the same tone – an homage to Grimm Brothers fairy tales – then we’re sure we’ll love this one. There’s no specific date for release at this stage, but we’ll be looking out for it closely in the new year. Games are no stranger to religious overtones being used as plot devices and concepts. Binding of Isaac is a huge hit for a reason, and we’re likely to see Far Cry 5 carry the same mantle - subversion of religion is a popular trope that combines the fantastical with the brutal, things which gamers love. Enter Sinner: Sacrifice for Redemption, which will have its first showing on Australian shores in a few weeks. This is from the team at Dark Star Game Studios, and they’re a mixed bag of people who have worked on blockbuster hits who are now splitting off for some creative freedom. The entire concept of Sinner revolves around the protagonist having committed unspeakable, horrific acts. While we could have just as easily been thrown into purgatory, the spin here with this game is that you have the option to redeem your soul by fighting the seven deadly sins which you’ve succumbed to in your life. The catch? Each will take something from you in the form of a sacrifice, making you permanently weaker instead of stronger; yet another twist on a predictable formula. The enemies are deadly (pun intended), the aesthetic is appropriately grim/dark, and the concept of getting weaker as you go sounds both frustrating and intriguing. For those who love banging their heads against seemingly insurmountable odds in games, this is going to be the one for you. The president of NIS America, Takuro Yamashita, has issued an apology for the localisation problems plaguing Ys VIII: Lacrimosa of Dana. The game’s Western release has received heavy criticism for its poor English translation. 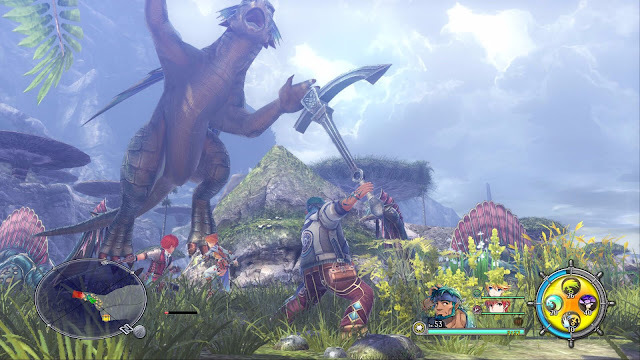 Yamashita acknowledges the issue in his letter to all players of the game, saying that, “the quality of the Ys VIII localisation has not reached an acceptable level by our own standards, but most importantly by yours.” He goes on to state that the quality issues should not have happened, and that internally the company is working to ensure it doesn’t happen again. NIS America has hired a new translator and editor to fix grammatical errors, typos, and inconsistencies. They’ll also be looking at the dialog and characterisations. The script will be re-translated and the voicework will be updated. The plan (fingers crossed) is that this work will be done by the end of November and released as a free patch for the PlayStation 4 and PS Vita versions of Ys VIII, whereas the upcoming Steam version will include the new localisation upon launch. 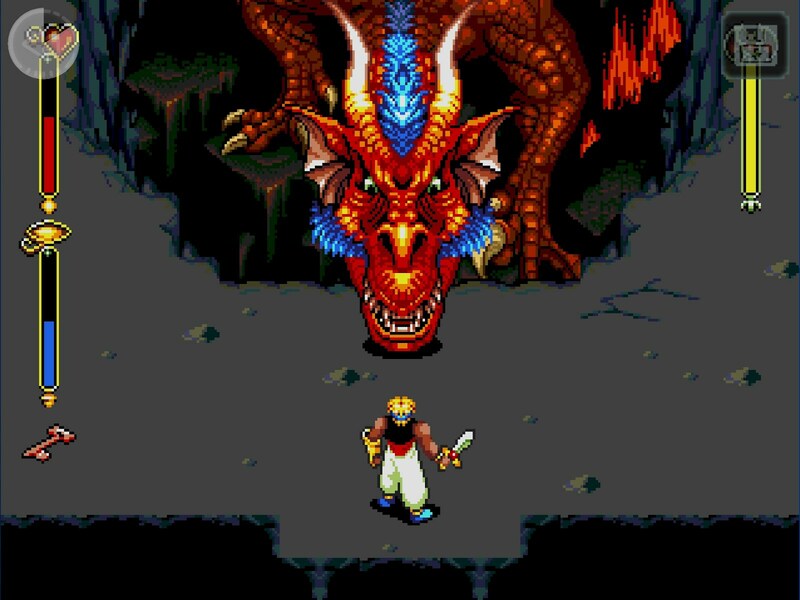 Sega has been on a roll with Sega Forever, its collection of classic games available for iOS and Android devices. Each title is available as a standalone free app with in-game advertisements, with the option to remove ads permanently for $1.99 USD. The newest title to join the collection? Beyond Oasis! 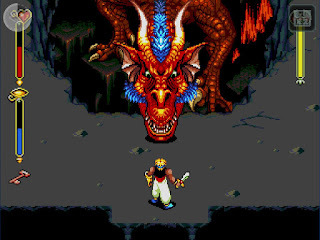 Beyond Oasis was released in 1994 for the Sega Genesis. It’s an action-RPG that critics praised for its large world and strong plot twists. Players take on the role of Prince Ali as he sets out to save the world from the evil wielded of a silver armlet. As with the rest of the Sega Forever collection, Beyond Oasis includes new features such as leaderboards, cloud saves, and controller support.